Easy recipes to make at home with high-quality produce, allowing you to enjoy the flavours of the South of France. 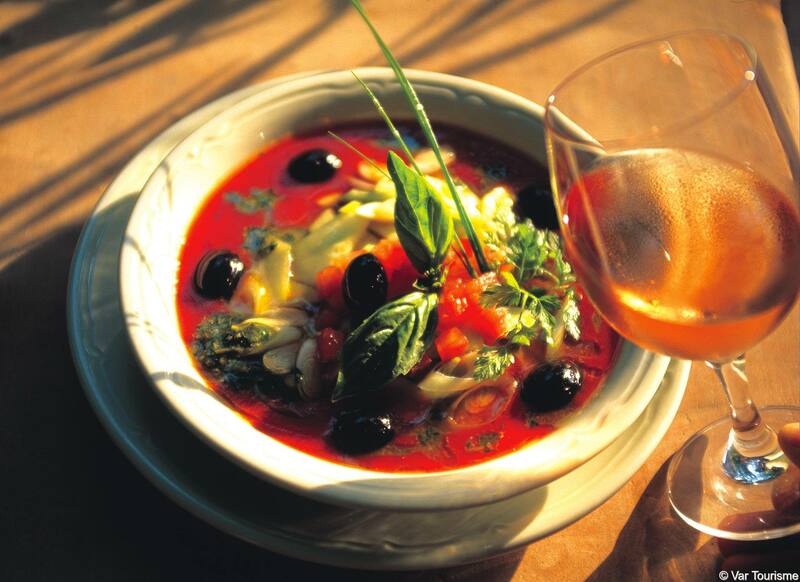 Here are some recipes that exemplify the characteristics of our region: warmth, colour, unique light, the call of cicadas, aromas of the heath and the ocean spray, the whistle of the wind… Provençal cuisine is also light and healthy! 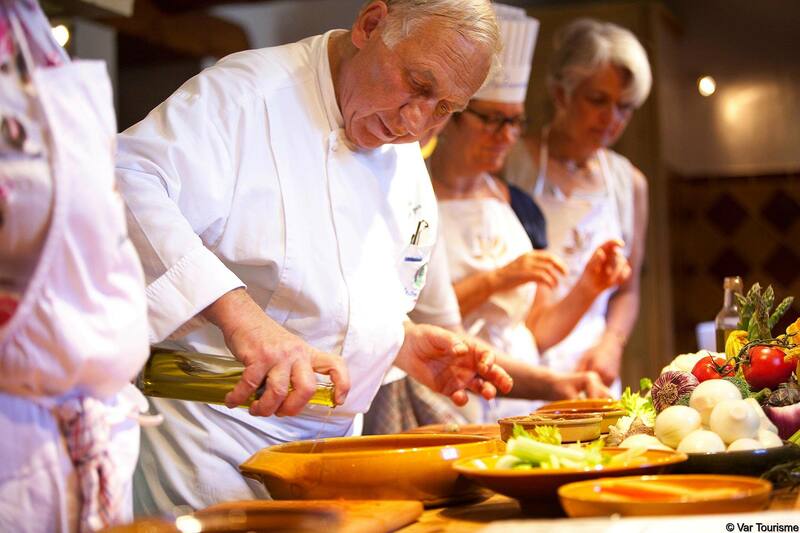 Cooking courses and lessons taught by professionals, with some courses suitable for children – a great way to spend a Wednesday or Saturday with your family.